20 Wooded Acres! 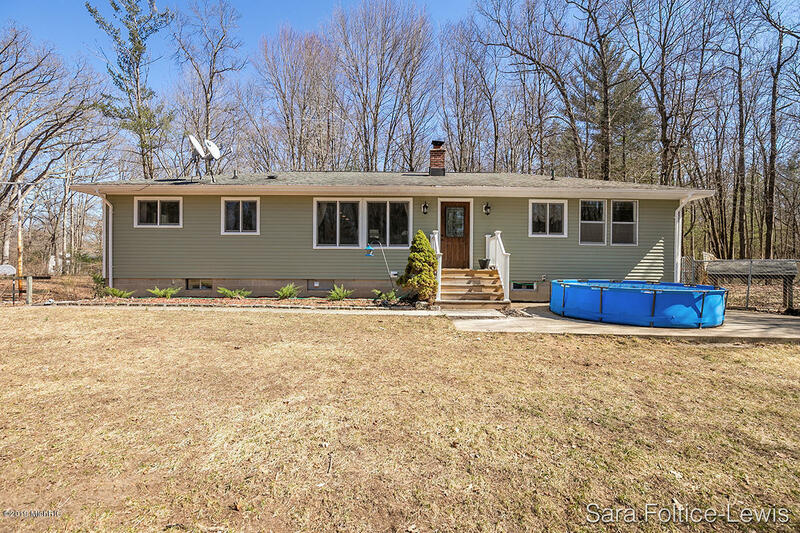 Great Recreational Opportunity!Well maintained 4 bedroom/3 bath ranch walkout with custom kitchen, open floor plan, living room with wood stove, three season porch, lower level recroom, and 2 car garage. This property is adjacent to State land and horse riding trails.